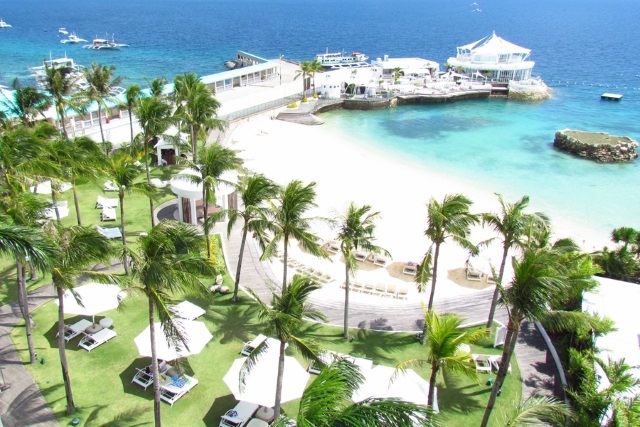 Congratulations to Mövenpick Hotel Mactan Island Cebu for winning Agoda.com’s 2015 Gold Circle Award! 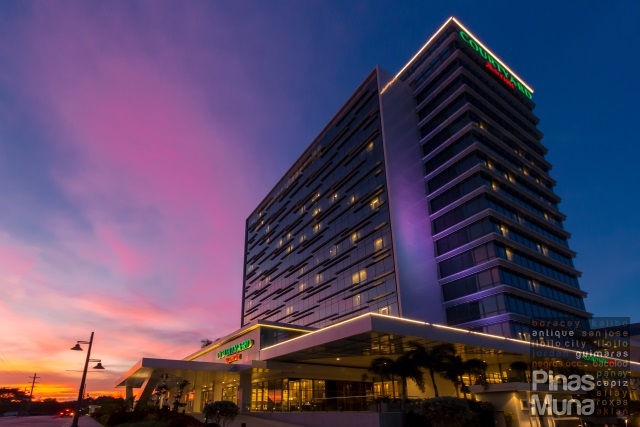 For two consecutive years in a row, Mövenpick Cebu has been recognized by Agoda.com as a hotel that embodies the best qualities of an online hospitality industry. Agoda.com, one of Asia’s leading hotel booking sites and part of Nasdaq-listed Priceline Group (Nasdaq:PCLN), gives the award based on aggregate customer reviews, competitiveness of pricing, utilization of Agoda.com’s custom-built Yield Control System (YCS) and a deep understanding of the complexities of the online booking industry. 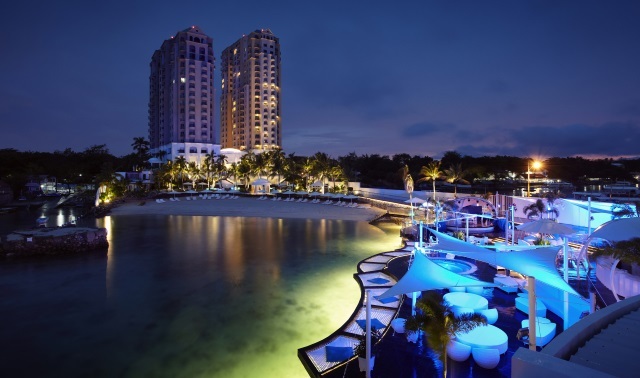 Mövenpick Hotel Mactan Island Cebu is a five-star Mediterranean-inspired beachfront hotel in the Philippines, located on a lush and tropical island, about six kilometers from the Mactan International Airport. 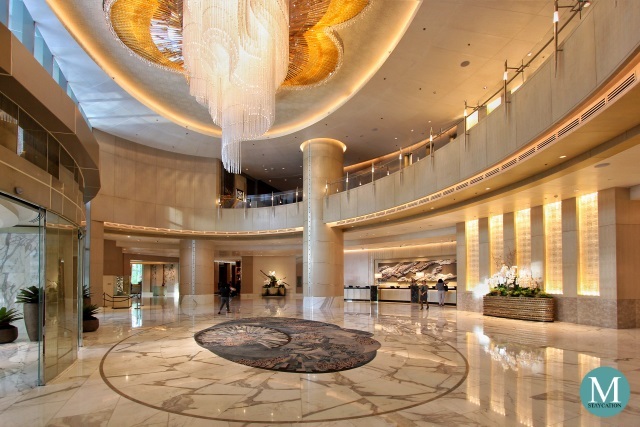 The 245-room property offers a myriad of choices from accommodation, dining, wellness, leisure activities and venues for meetings and events. 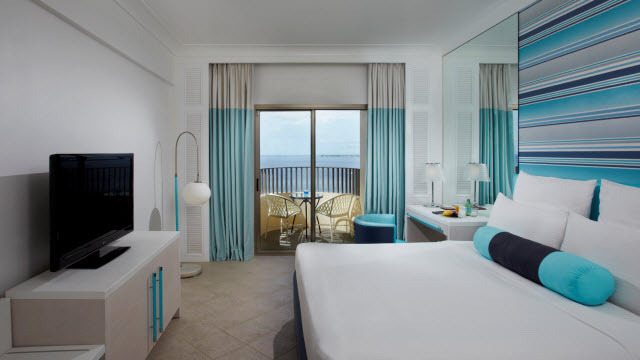 Check room rates now via Agoda.com! 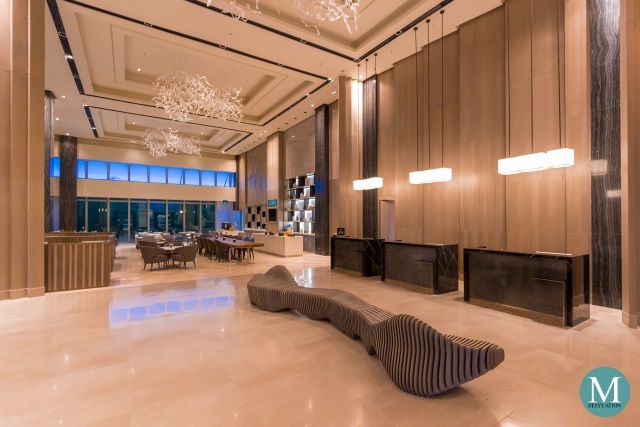 Aside from comfort and ambiance, this hip and happening hotel is likewise known as a destination for gourmands in search of a unique and memorable dining experience. 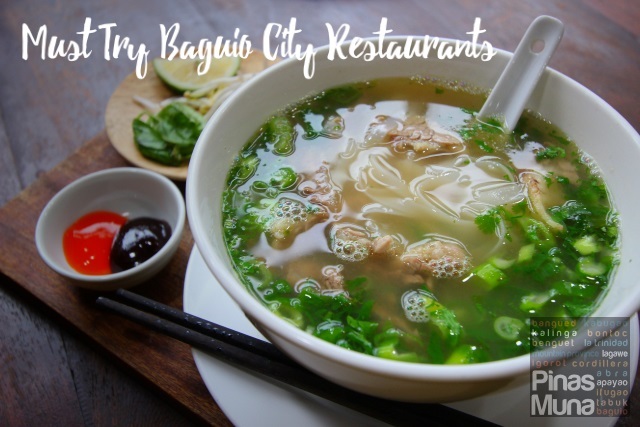 Each of the four food and beverage outlets delights diners with its own selection of savoury and classic dishes, inspired by flavours from the East and West. 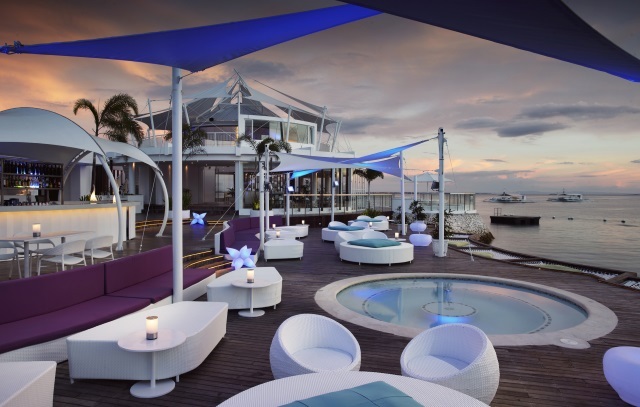 A stunning architecture with spectacular ocean views, Ibiza Beach Club is the hotel’s signature dining and entertainment space that offers authentic Balearic-style churrasco and Mediterranean tapas. Guests can wine and dine under the stars, whilst watching exciting live performances of Latin, Brazilian, Broadway, movie musical, pop and retro-themed dance numbers. Book your room now via Agoda.com! For more information please visit www.moevenpick-hotels.com.